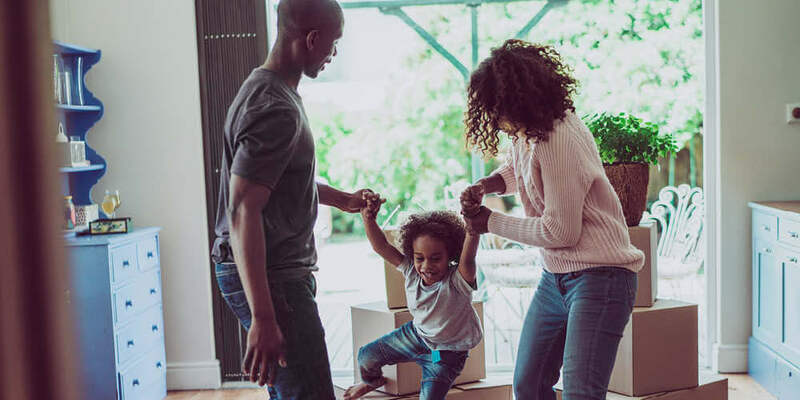 With no estate agency fees, a risk-free sale with no chain, and a flexible moving date, you can enjoy a seamless moving experience and realise your dream home sooner!What’s more, you could benefit from keeping your existing home for up to 2 weeks after moving, allowing you the time and convenience to settle into your new home at your own pace. We will help you to complete a part-exchange application form with details of your current property, which we will then send to our part-exchange providers. The part-exchange provider will usually arrange 2-3 valuations of your property with local estate agents, at a time which is convenient for you. The valuations will be assessed by the part-exchange provider, along with local market conditions, and they will make an offer to you to buy your property, subject to survey and contracts. If you accept the offer, the part-exchange provider will instruct a RICS survey on your property to confirm the offer, after which solicitors can be instructed and all parties can proceed to exchange and completion. The part-exchange provider will market your property for sale and incur all associated re-sale costs. Regardless of whether or not they are successful in selling-on your old property, once you have accepted their offer you can proceed with your purchase of a Duchy Homes home. If you’d like to know more, please contact the sales team at the Duchy Homes development of your choice. 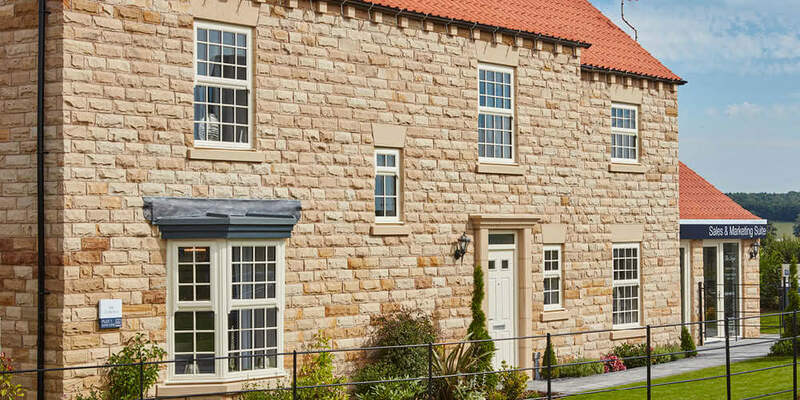 Our sales team will be able to advise if part-exchange is available on your preferred Duchy Homes plot, and can give you further details about the suitability and eligibility criteria of our preferred part-exchange providers.